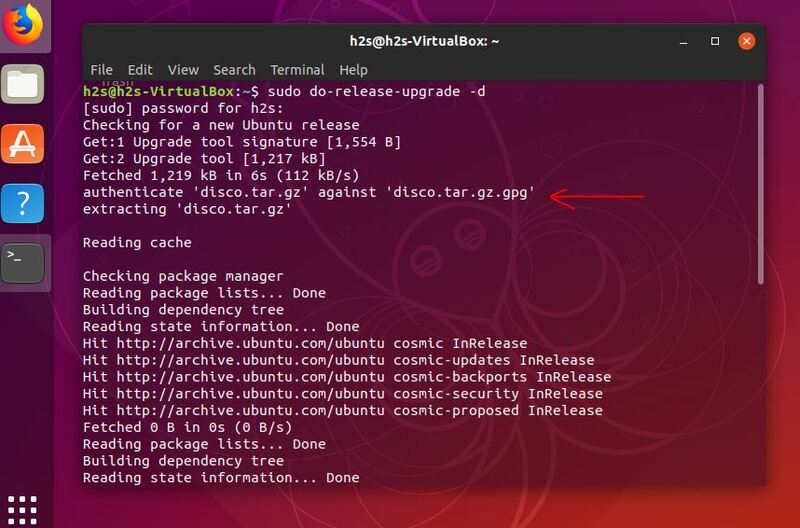 Ubuntu 19.04 Disco Dingo has been announced with major changes and updates. 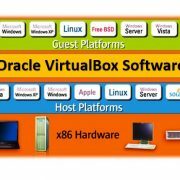 The biggest one is it now uses the latest Linux kernel 5.0. There are other dozens of changes including the design of icons. 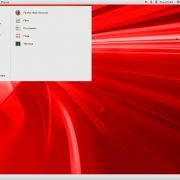 However, Ubuntu 19.04 is still in beta stage and the stable one would be in April. 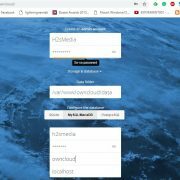 Go to your Ubuntu 18.10 operating system. Now edit the Upgrade release file and set Prompt=normal, if it already then skip this step. 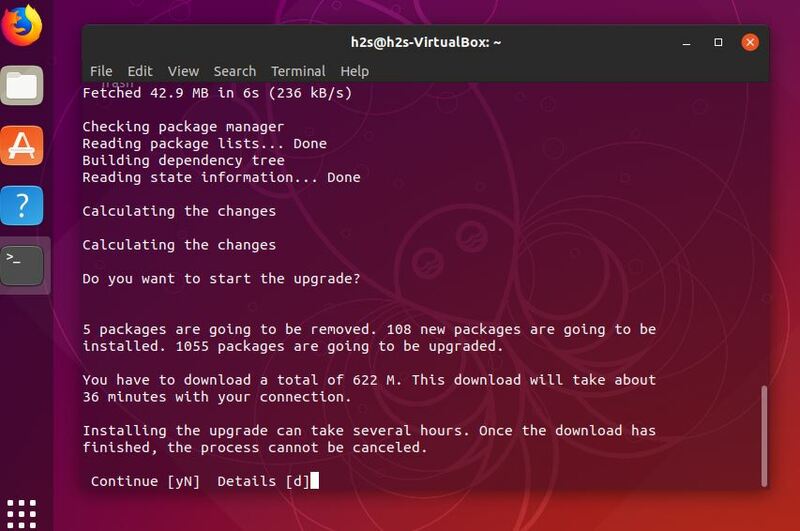 After the above step and before upgrading the system we need to update all packages of Ubuntu 18.10 up to date. installed. 1055 packages are going to be upgraded. 36 minutes with your connection. All the Ubuntu Desktop Graphical systems already have the Software Updater program, so do the Ubuntu 18.10. Go to the Applications and search for a Software updater. When it appears, click on it to run. When we open the Software Updater application, first it will check all the available updates for the system and show the same. However, before installing them click on the Settings option. 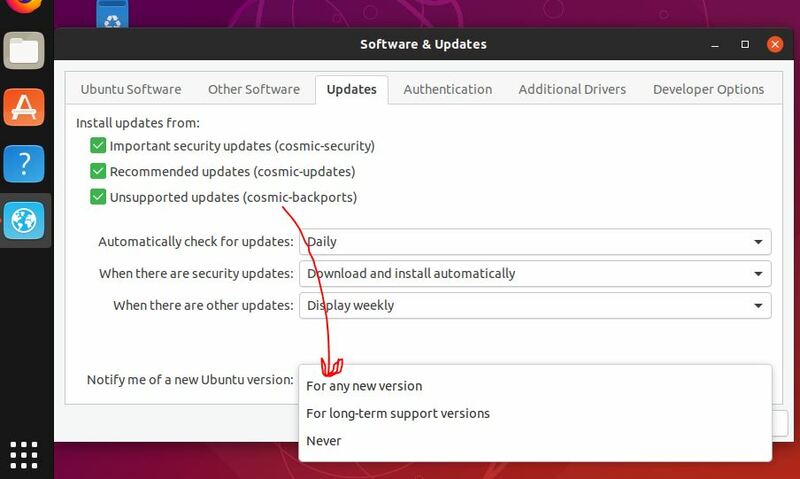 Go to the Updates tab of the Software & Updates and click on the drop down box of “Notify me of a new Ubuntu version“. 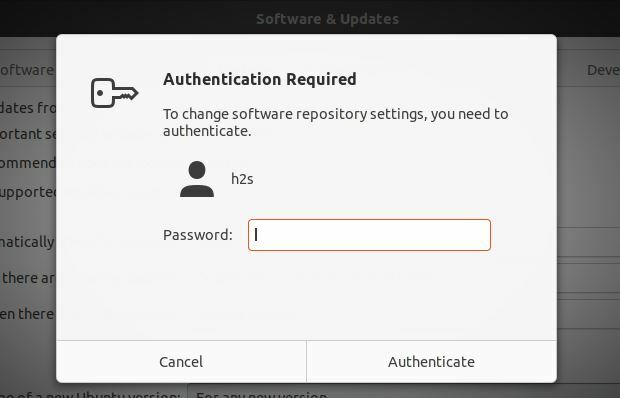 After closing the Software Sources application you will automatically return to the Update Manager, where it checks the new software updates. In case not, then click the Check button to check for new updates manually. When the updates appear, click on the Install Now button. Asking to restart the computer to finish the installation of updates, click on the Restart Now. 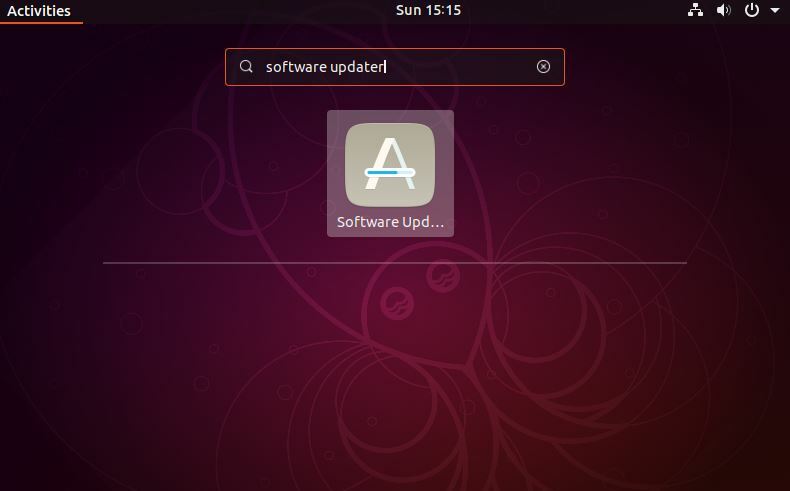 Now again open the Software and updates, this time while checking for updates, it will show the available Ubuntu 19.04 upgrade. 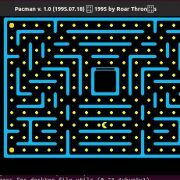 Click on the Upgrade button and follow the on-screen instructions.